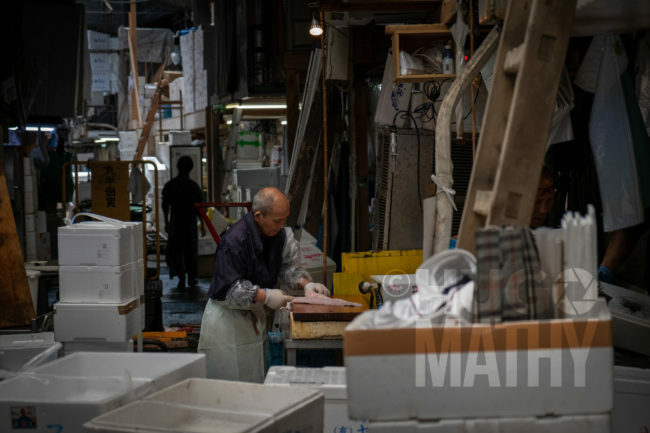 Tsukiji Market is the world’s biggest wholesale fish and seafood market, and one of the largest wholesale food markets . 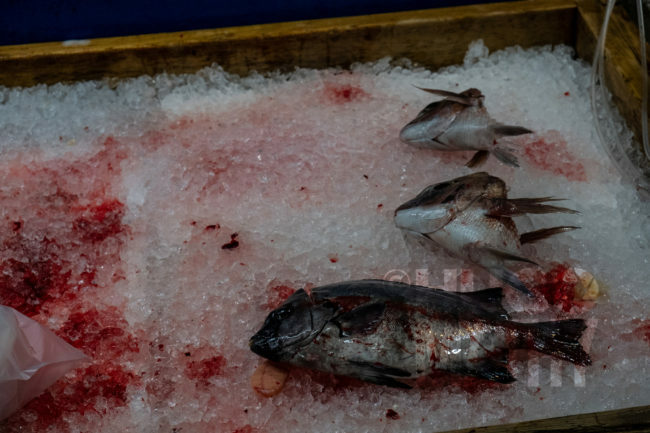 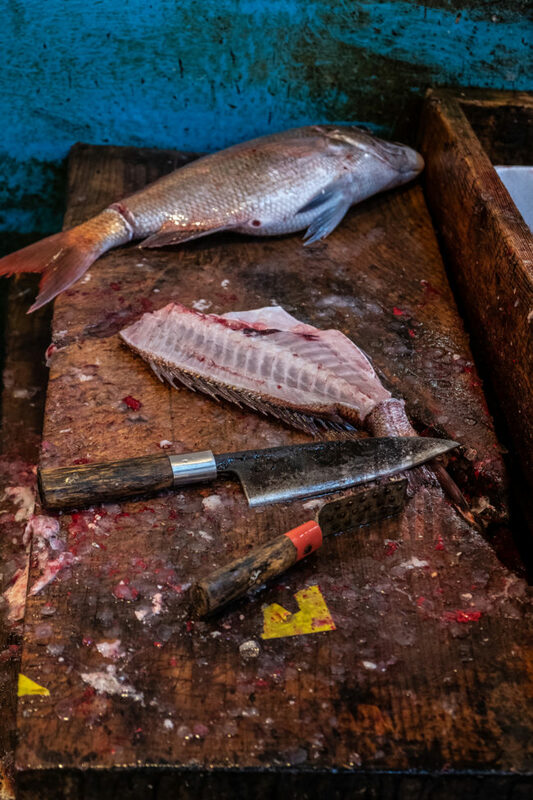 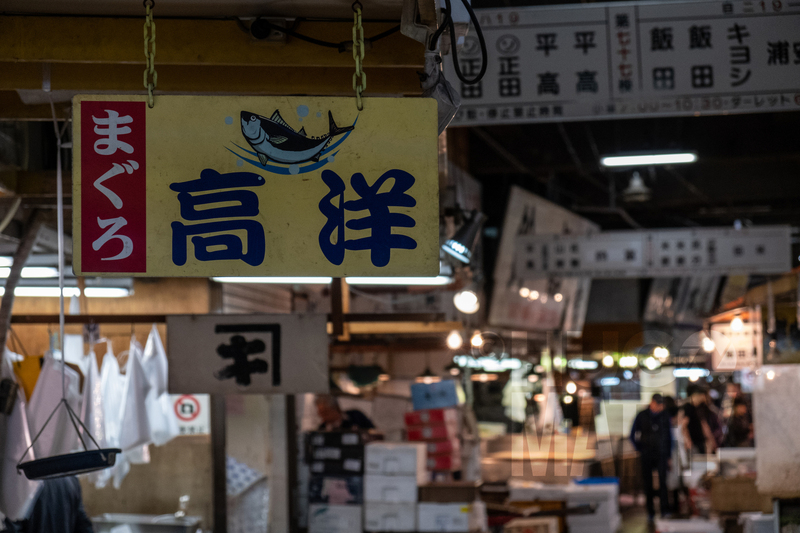 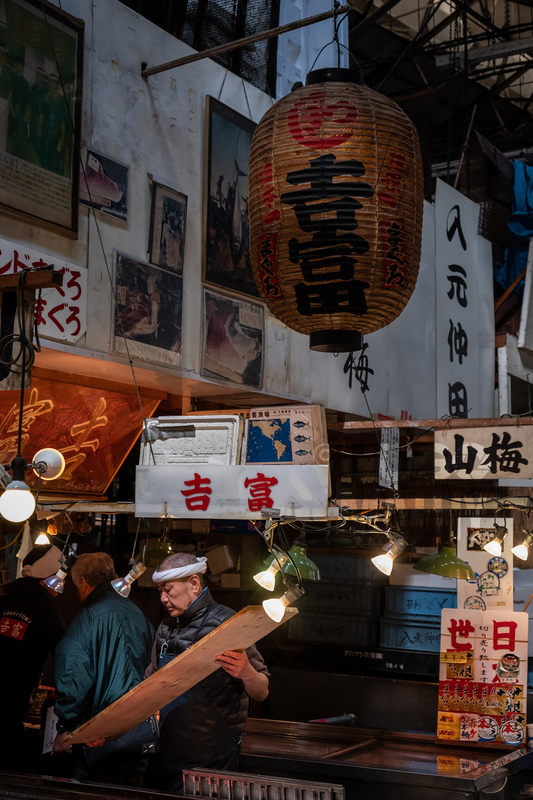 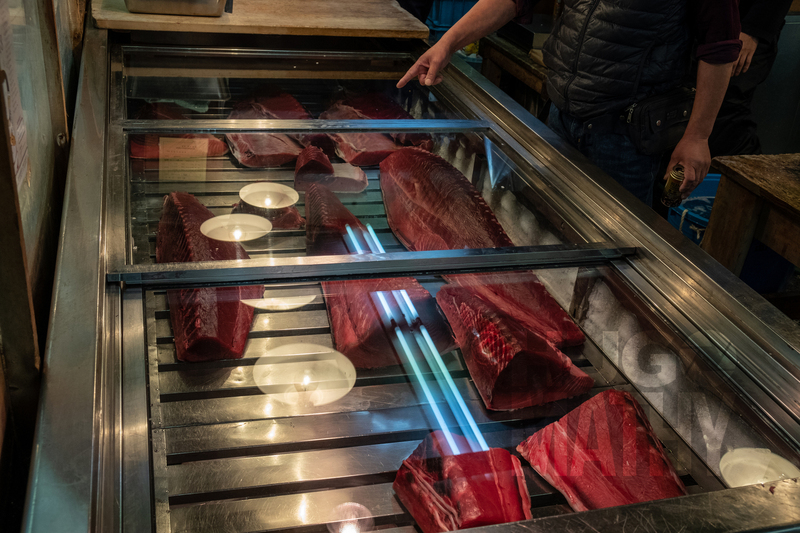 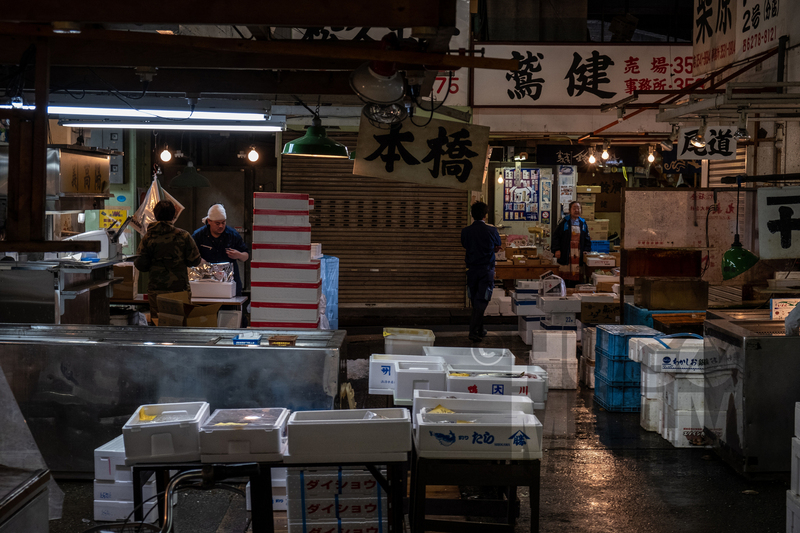 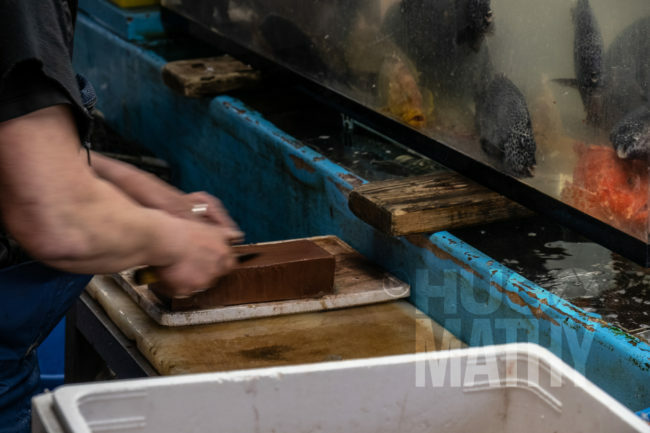 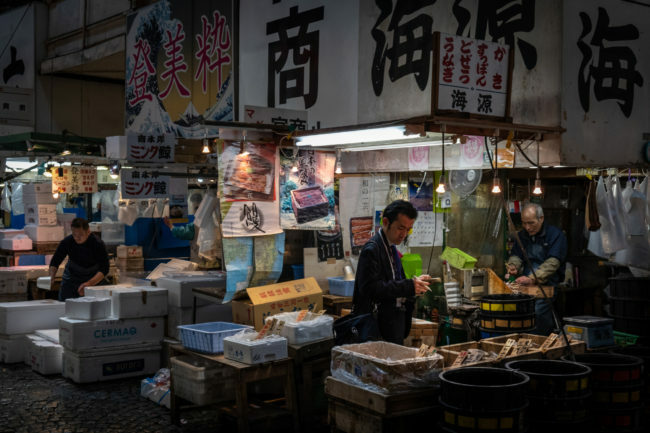 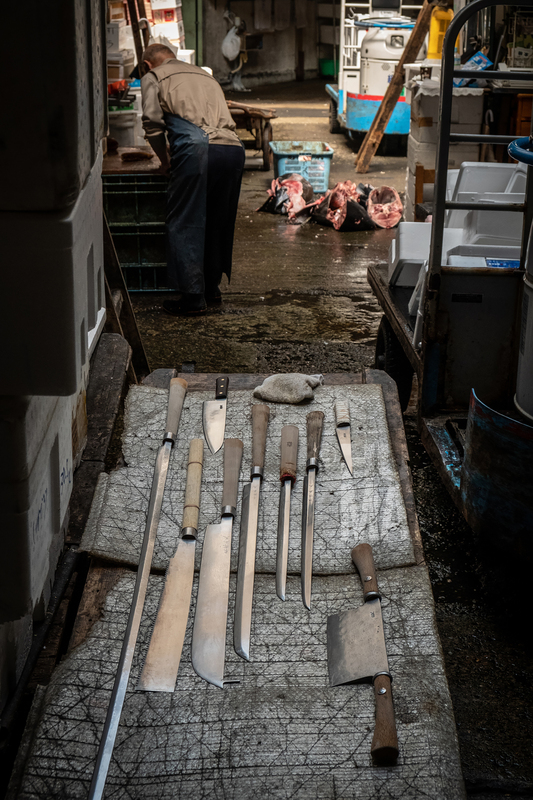 The market handles more than 400 different types of seafood from cheap seaweed to the most expensive caviar, and from tiny sardines to 300 kg tuna and controversial whale species. 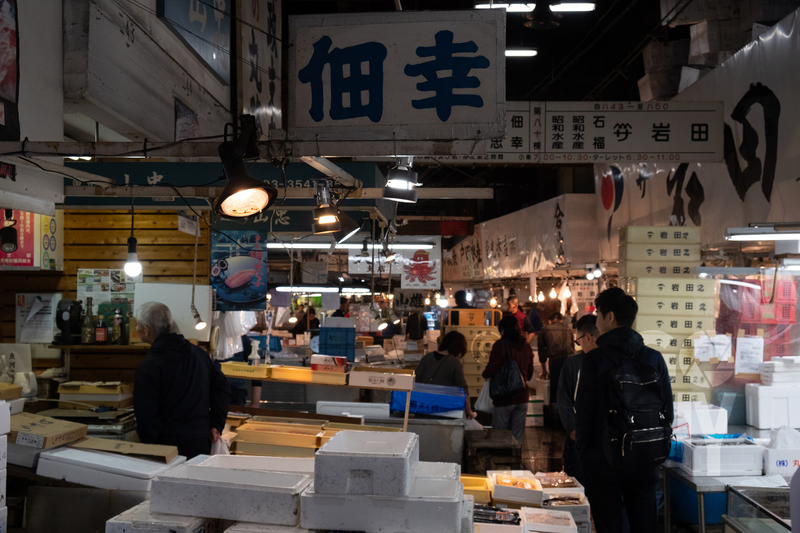 The inner part of the market closed in October 2018 and has been relocated on Toyosu Island.